Freelancers are feeling the latest inflation rise more than employees, according to the Association for Independent Professionals and the Self-Employed (IPSE). The warning for freelancers came after the Office for National Statistics revealed that inflation rose by a higher than expected 2.7% in August. Measured by the Consumer Prices Index (CPI), this was the highest monthly price increase in six months. 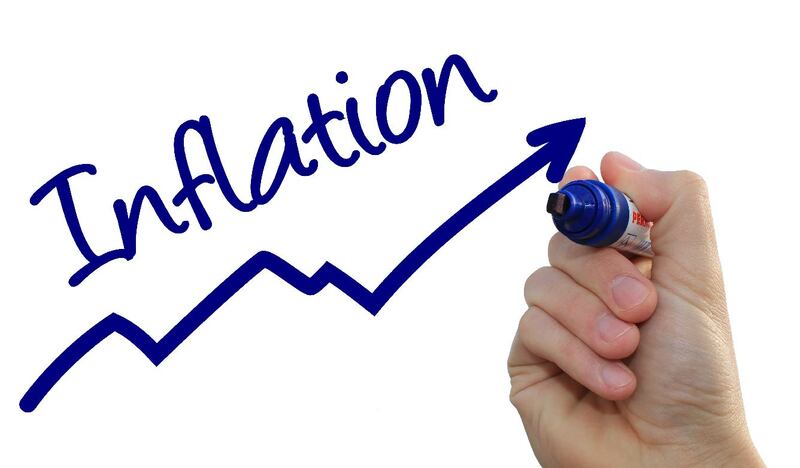 Jordan Marshall, IPSE’s Policy Development Manager said: “Freelancers will be especially hard hit by this jump in inflation not only because, unlike employees, they pick up their own business costs, but also because they travel more to win and work on different contracts. They will particularly feel the effect of the 13.5 per cent jump in air fares, because many of them take up contracts overseas and travel long distances in the UK. Economists predicted that the CPI would fall from 2.5% to 2.4% in August. As well as air travel and other transport costs, price rises for clothing, theatre tickets and package holidays drove up the inflation rate. Fuel costs didn’t change much in August, but fuel price rises earlier in the year have put a squeeze on contractors that travel long distances by car. The increase in fuel costs pushed the cost of unleaded petrol above £1.30 a litre in many parts of the country in July. Contractors did benefit from lower mobile phone charges in August. Furniture and other household goods also had a downward effect on inflation last month. Wages increased faster than inflation, growing 2.9% in the three months to the July. This comes after a period earlier this year when prices were rising faster than wages, putting a squeeze on wage packets. Off-payroll (IR35) working rules were first introduced in 2000, to stop taxpayers avoiding employment taxes by working through limited companies. After HMRC found evidence of widespread non-compliance with the IR35 rules, they introduced tough new checks in the public sector that meant that responsibility for judging IR35 status passed from the individual to their public sector employer. Now the government is looking at the case for extending the tougher system to the private sector, a move that would make limited company contracting more complicated and could result in many contractors losing take home pay.